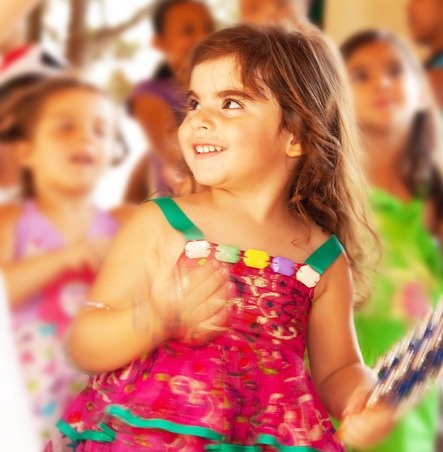 Lil’ Worshippers schedule coming soon! 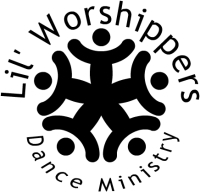 Lil’ Worshippers is a dance class for 3- to 12-year-olds that will teach them how to use their bodies in full worship to praise God. You must register your child online before attending classes. Rehearsal will take place at Orchard Hill Church in the choir room (west entrance) through the doors into the music wing to the choir room on the right side of the hallway.